AlfalfaAlfafa is rich in protein, stimulates scalp/root area to help promote healthy hair growth. Aloë VeraAloë Vera is a curative possessing moisturizing qualities. AlmondAlmond ‘plumps ‘fine hair while providing a natural light emollient for each hair stand. 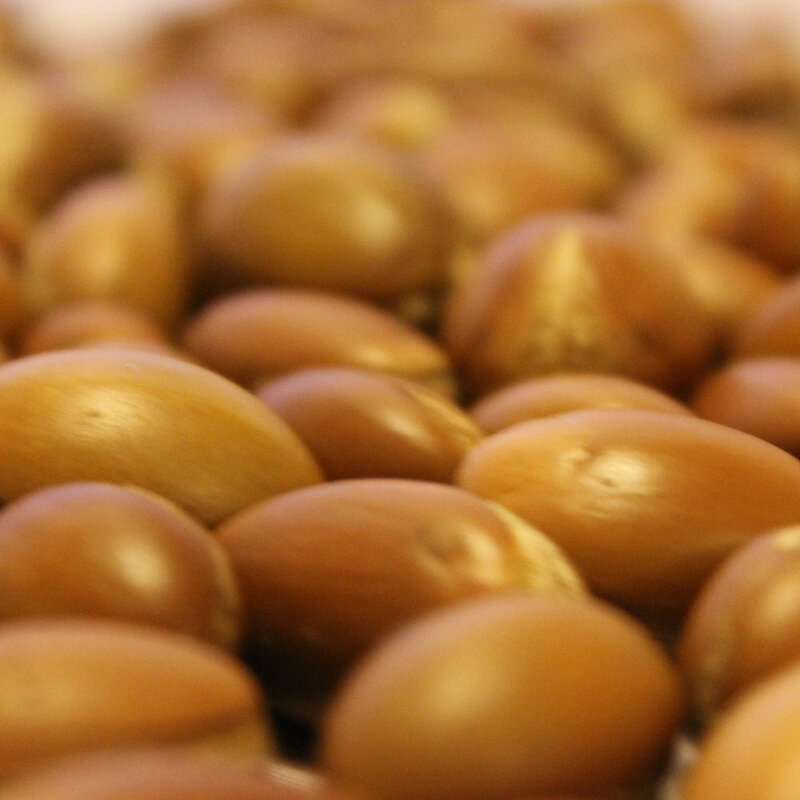 Argan oilArgan oil is rich in Vitamin E and essential fatty acids. 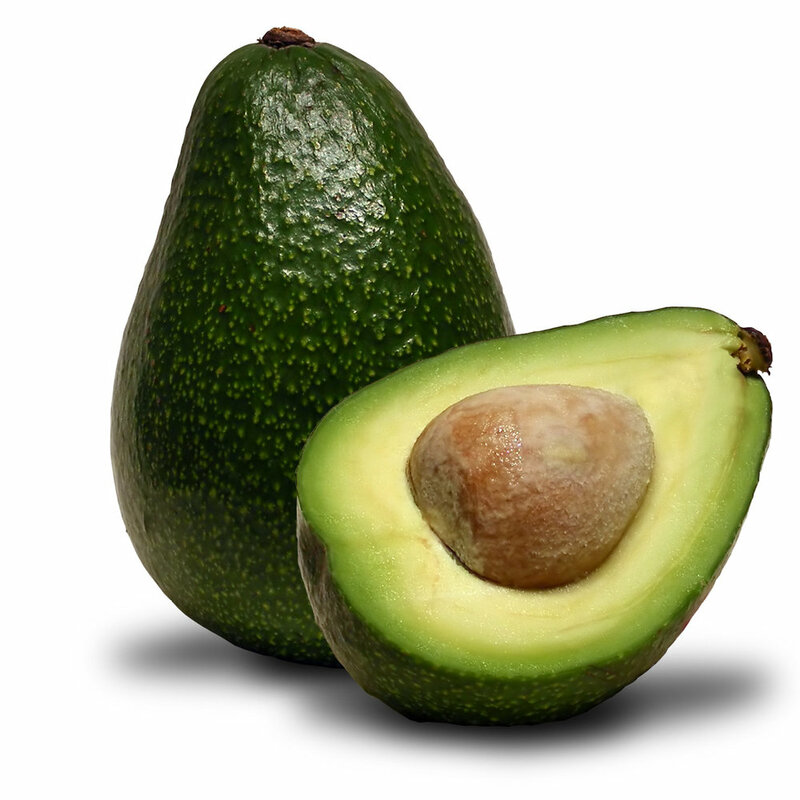 AvocadoAvocado has vitamins A,B,D and E tot protect against free radicals and nourish the scalp. BoababBoabab oil has Vitamin A,D and E tot increase hair elasticity. Black pearl powderBlack Pearl powder protects against free radicals, smoothes and blocks uv rays that can fade the colour. BlueberryBlueberry is rich in antioxidants and emollients. NettleNettle is an anti-inflammatory that provides natural dandruff control and stimulates hair follicles. Brazil nutBrazil nut is rich in protein and builds strenght. 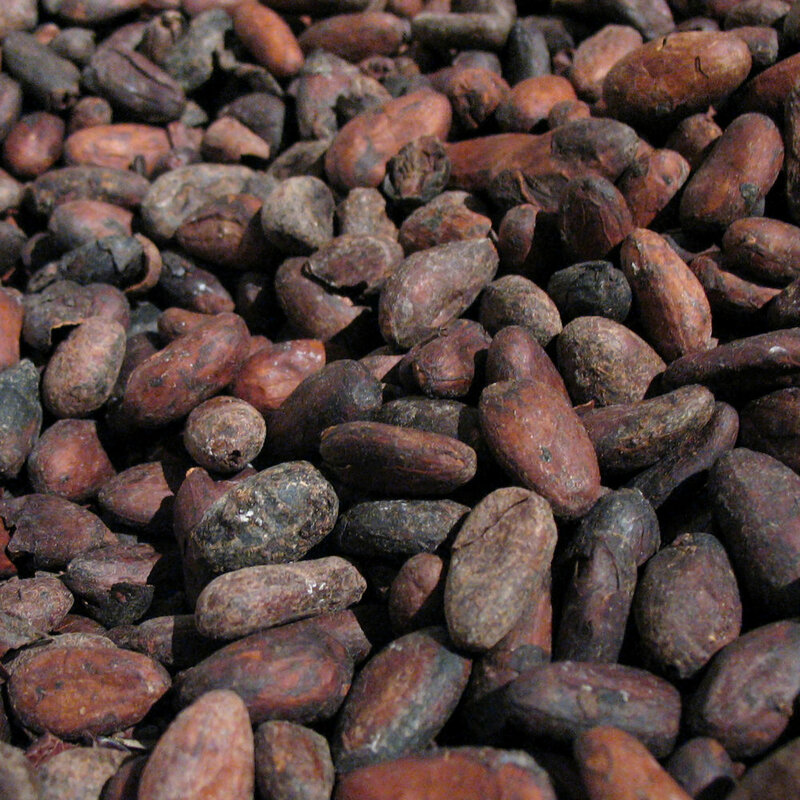 CocoaCocoa is rich in antioxidants and emollients. GrapeseedGrapeseed is rich in antioxidants and emollients. YarrowYarrow is used for its anti-inflammatory ans malleability qualities. 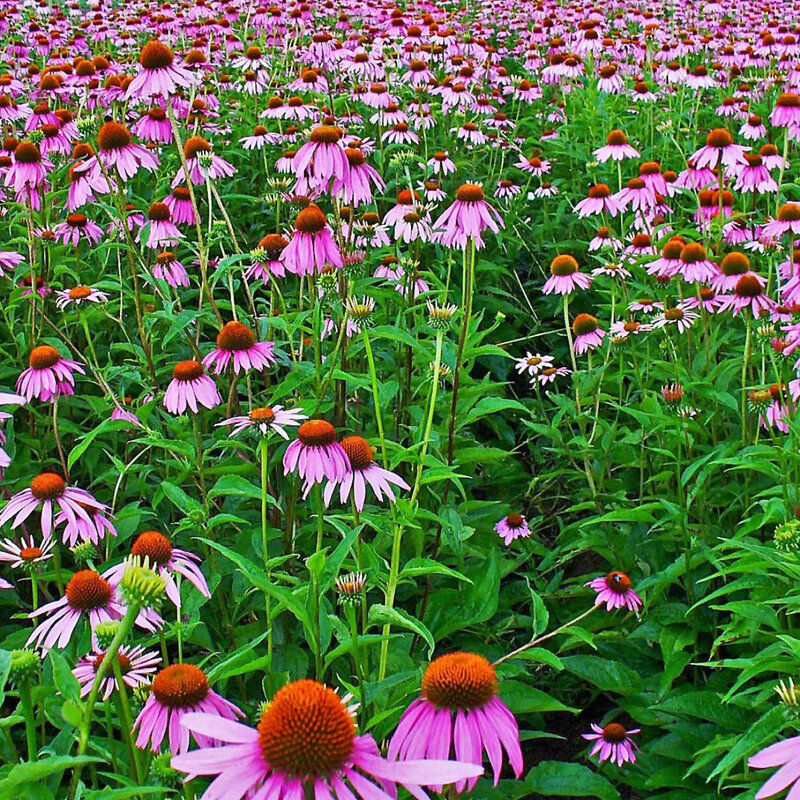 EchinaceaEchinacea is a plant with medicinal properties, prevents skin diseases, has moisturizing properties and improves the manageability of the hair. EucalyptusEucalyptus is a natural clarifying eradictator that helps maintain a clean hair surface. PomegrantePomegrante is healing and soothing to the hair. GrapefruitGrapefruit is a PH-equalizer rich in antioxidants. 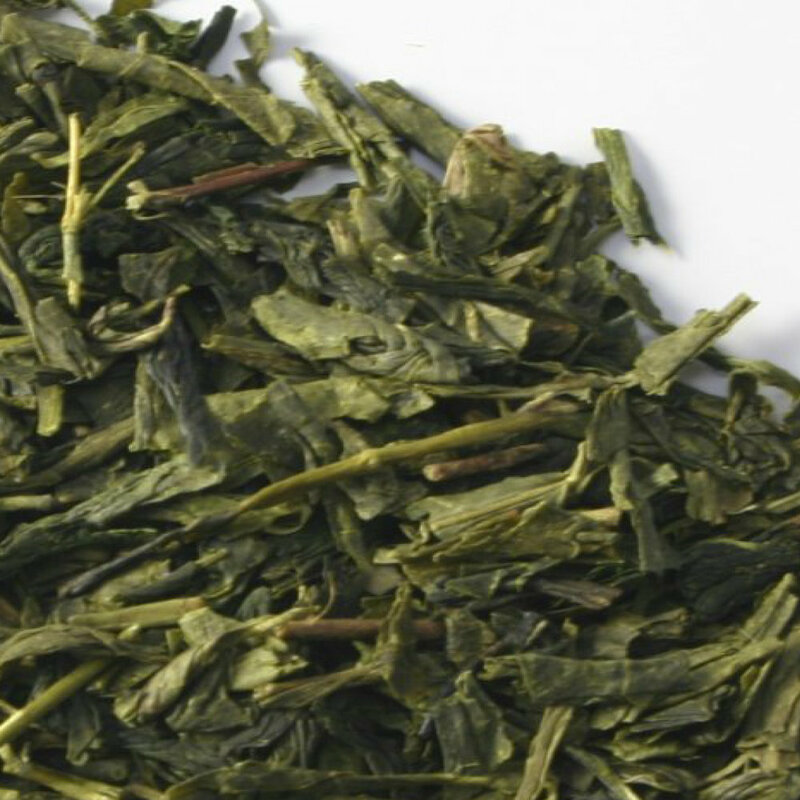 Green teaGreen tea neutralizes the spread of free radicals which occur during the oxidation proces. Marshmellow rootMarshmellow root possesses emollient qualities that helps add shine to hair shaft. HoneyHoney ( + Vitamin B5) is a rich intense reconstructor that includes all eight essential amino acids hor healthy hair and scalp. JojobaJojoba is one of nature’s most effective curatives for treating the scalp. MallowMallow neutralizes golden hues and intensifies cool tones. 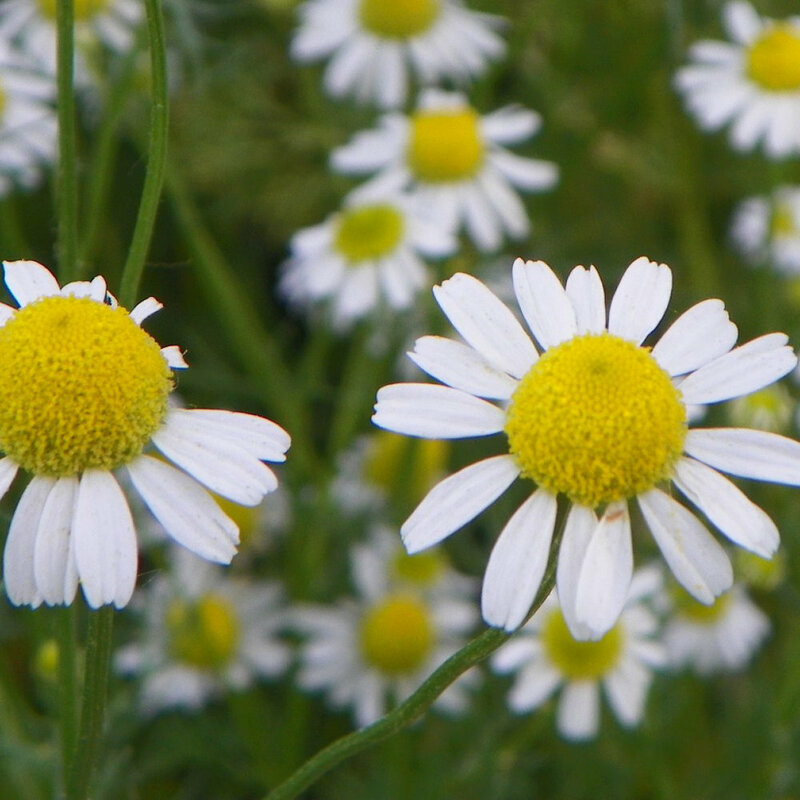 ChamomilleChamomille processes gentle healing and anti-inflammatory qualities while soothing the scalp. Burdock rootBurdock root is rich in essential fatty acids, it naturally detoxifies and adds strenght and volume. Coconut oilCoconut oil moisturizes the hair adding luster, shine and softness. It prevents hair breakage and split ends. CucumberCucumber is a healing agent and rich in antioxidants. LavenderLavender is a rich emollient that helps calm and soothe hair fiber. Lime blossomLime blossom is a scalp stimulant that enables mild exfoliation, boosts shine and rejunevates hair fiber. MandarinMandarin is a scalp stimulant that enables mild exfoliation, boosts shine and rejuvenates hair fiber. MangoMango is a natural Vitamin E that lays down a protective barrier locking in moisture. MintMint is used for its medical and healing benefits as well as its hair detoxifying and cleansing properties. 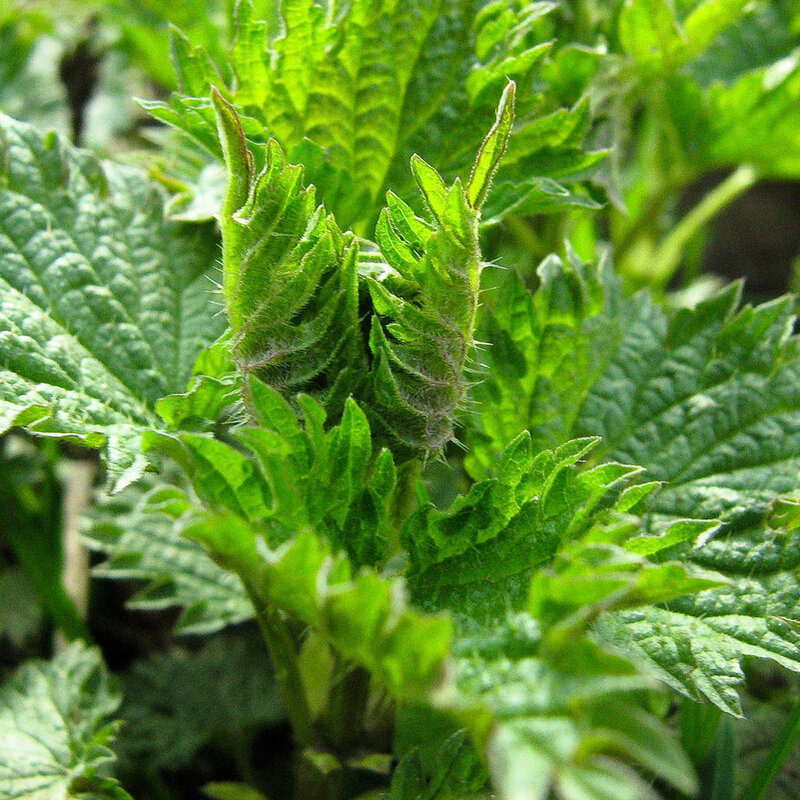 NettleNettle works anti-inflammatory, controls dandruff and stimulates the hair follicles. OliveOlive extract possesses anti-aging and softening qualities. Rose geraniumRose geranium has great moisturizing ans emollient qualities. RosemaryRosemary mint possesses natural invigorating effects on the scalp. 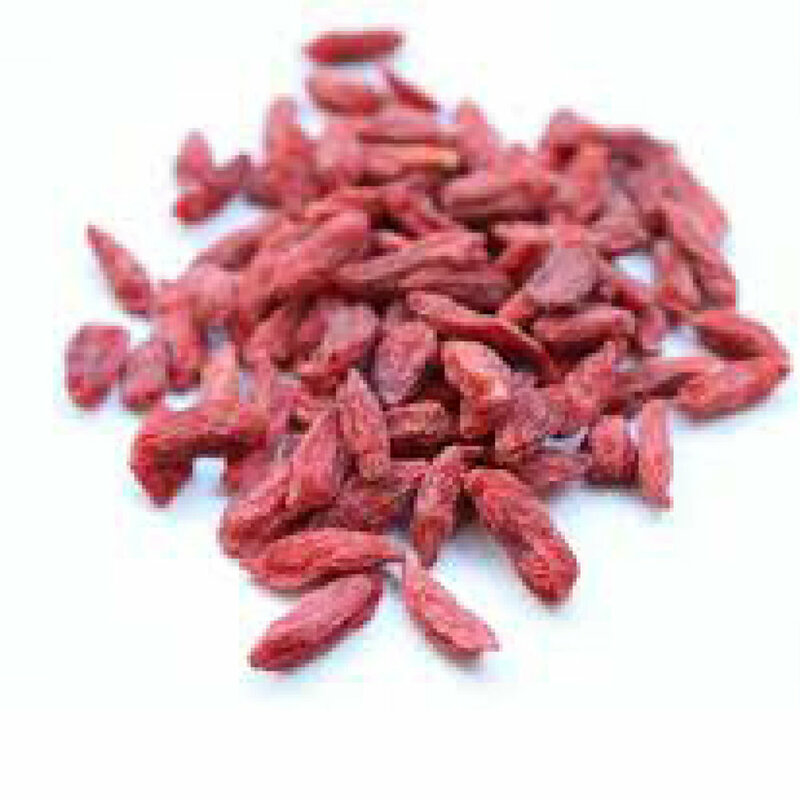 SafflowerSafflower has natural CVitamin E which possesses moisturizing qualities. SageSage is an anitoxidant and PH equalizer. ComfreyComfrey is an emollient with natural healing benefits. FigFig is rich in antioxidants possessing healing and anti-aging qualities. Tea treeTea tree is used for its medicinal and healing benefits as well as its hair detoxifying ans cleansing properties. ThymeThyme is an antioxidant that stimulates circulation and helps prevent product build-up. VanillaVanilla helps protect hair from free radical damage. Vitamin B5Vitamin B5 infuses moisture and has moisture-binding qualities. 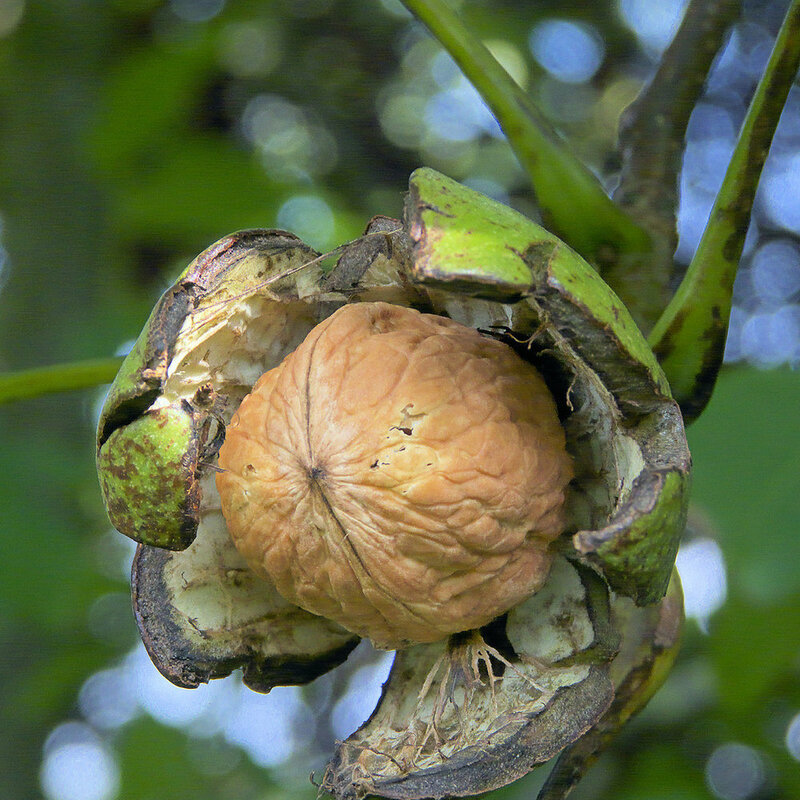 WalnutWalnut is healing, anti-aging and rich in antioxidants. Carrot seedCarrot seed is rich in beta-carotene, Vitamins B,C,D and E to help shield hair from external aggressions while helping eliminate surface build-up. 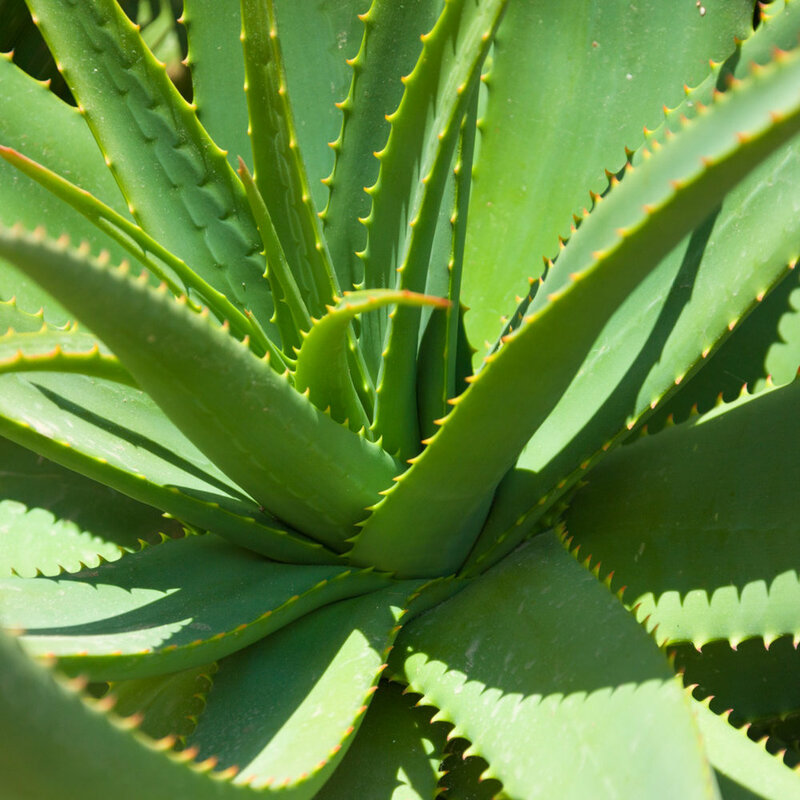 SeeweedSeeweed is rich in Vitamins A,B,C,E and antioxidants. Sea KelpSea Kelp is rich in protein, stimulates sclap/root area and promotes healthy hair growth.